SEO Nottingam ? – Looking for increased sales & enquiries? Need your website ranking to improve? We are a local, personable SEO Digital Marketing Agency providing SEO for Nottingham. We work hard to ensure your company is visible to your target audience, improving your search ranking results. 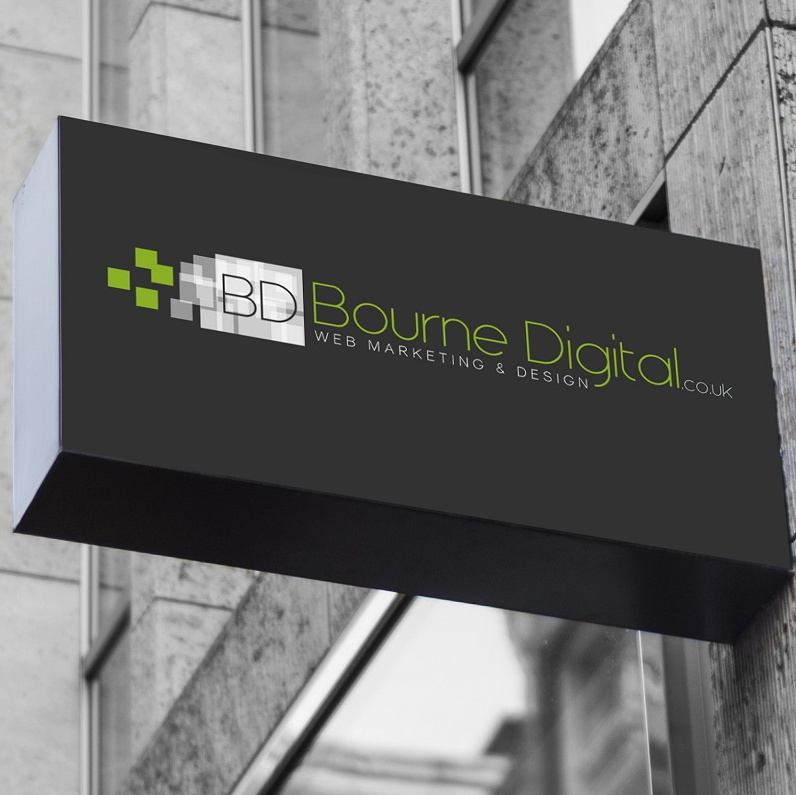 Whether you’re looking for marketing services, PPC management or a company who’ll take control of your entire online presence, Bourne Digital Marketing, (based in Nottinghamshire) can help. 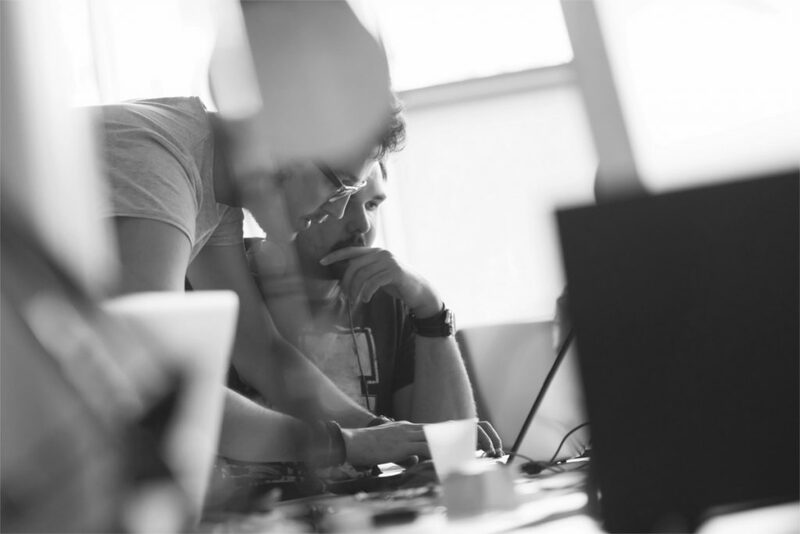 Bourne Digital are a Nottinghamshire SEO company, providing Nottingham’s local businesses with bespoke SEO services. We are local and here to help your business grow. We work closely with our clients through out Nottinghamshire. 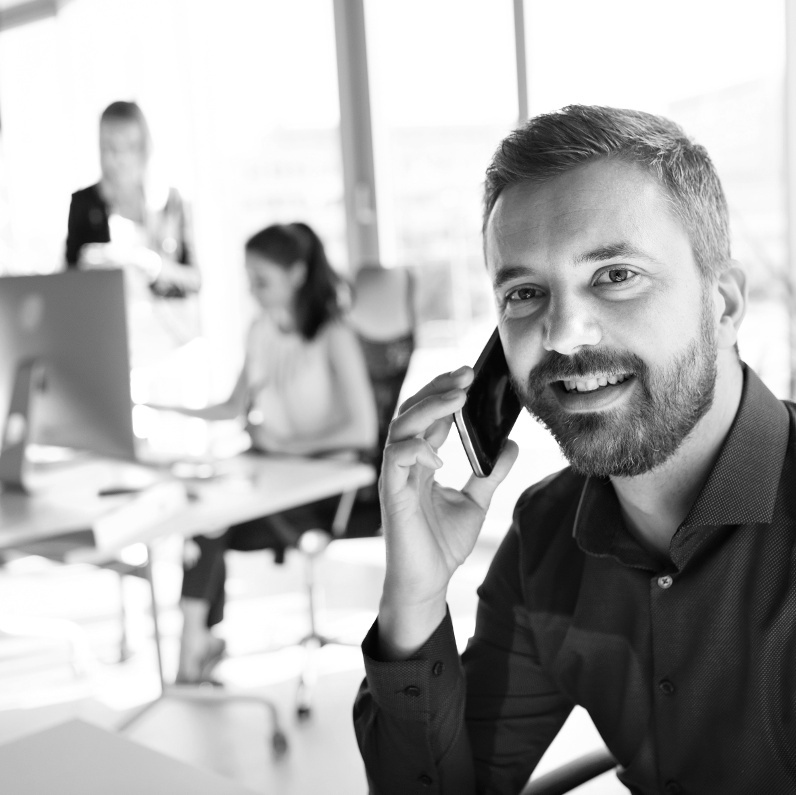 We always welcome any of our clients to our local SEO agency offices, or to save you time we’ll meet with you at your business premises in Nottingham. This SEO audit normally cost £295, but is currently available FREE for a limited time. Send us these brief details and we will prepare our SEO & Digital audit.